El estreno en Uruguay de The Great Gatsby está previsto para el 17 de mayo, el cual esperamos con altas expectativas. Ya anunciado como 'el' film del año en cuanto a estética visual, el vestuario es sin duda uno de los elementos más importantes de esta producción. La productora y costume designer Catherine Martin (Moulin Rouge, Romeo+Juliet) trabajó en conjunto con Prada, Tiffany & Co y Brooks Brothers para diseñar el vestuario de cada uno de los personajes. Mientras esperamos ansiosos el estreno, compartimos con ustedes imágenes de algunos detalles de este trabajo que seguramente dará que hablar. Por su parte, Tiffany & Co y Brooks Brothers (una favorita de F. Scott Fitzgerald) lanzaron colecciones para venta al público inspiradas y adaptadas del film, mientras que Prada realiza actualmente en Nueva York una exposición de los trajes usados en la producción. El vestuario será luego enviado a Tokio y Shanghai donde exposiciones adicionales ya fueron confirmadas. The premiere of The Great Gatsby in Uruguay is expected to be screened on May 17th, which we await with high expectations. Announced as the film of the year in terms of visual aesthetic, its costumes are undoubtedly one of the most important elements in this production. 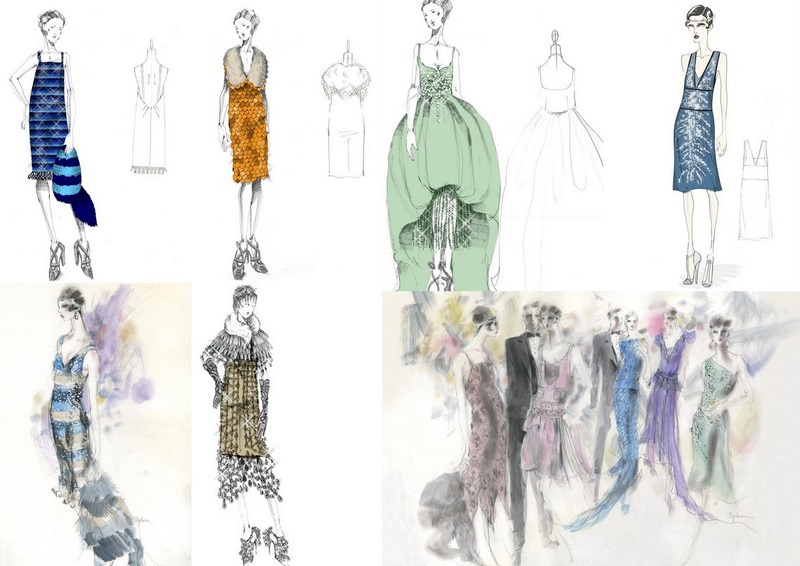 Acclaimed film producer and costume designer Catherine Martin (Moulin Rouge, Romeo+Juliet) worked closely with Prada, Tiffany & Co y Brooks Brothers to create and design the costumes for each character. While we wait for the chance to finally appreciate the work in the big screen (and in 3D, no less), we decided to share pictures of some details of this collaborations between incredibly talented professionals in fashion, film and art. 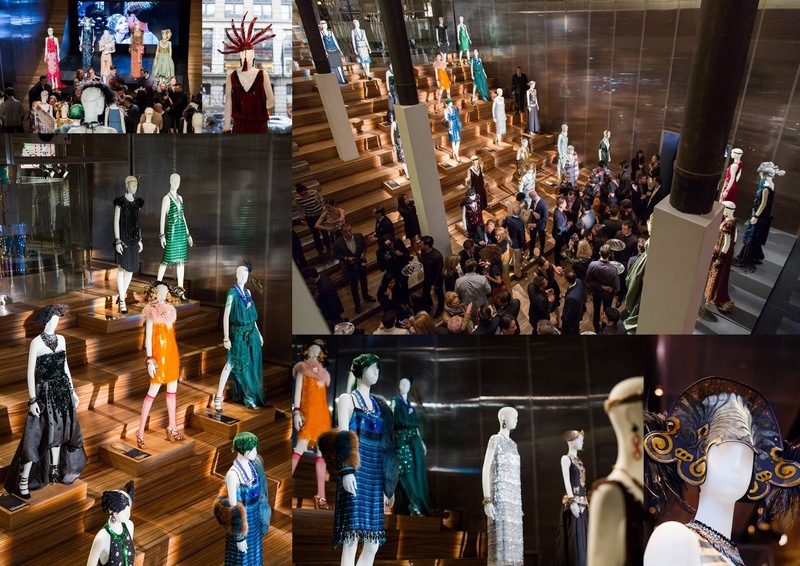 On a commercial aspect, both Tiffany & Co and Brooks Brothers (a favorite of F. Scott Fitzgerald) have launched collections inspired and adapted from the costumes, while Prada set an exhibition in its SoHo store of the original costumes featured in the film. The pieces will later be shipped to Tokio and Shanghai where additional exhibitions have been confirmed. 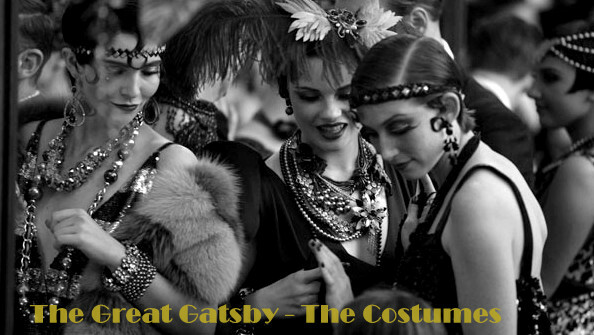 ¡Let the Jazz Age begin! 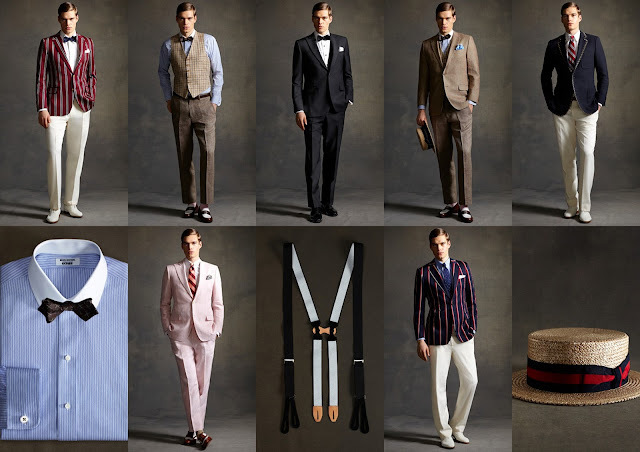 Brooks Brothers: The Great Gatsby Collection. Imágenes: Brooks Brothers, Prada, Hollywood Reporter.